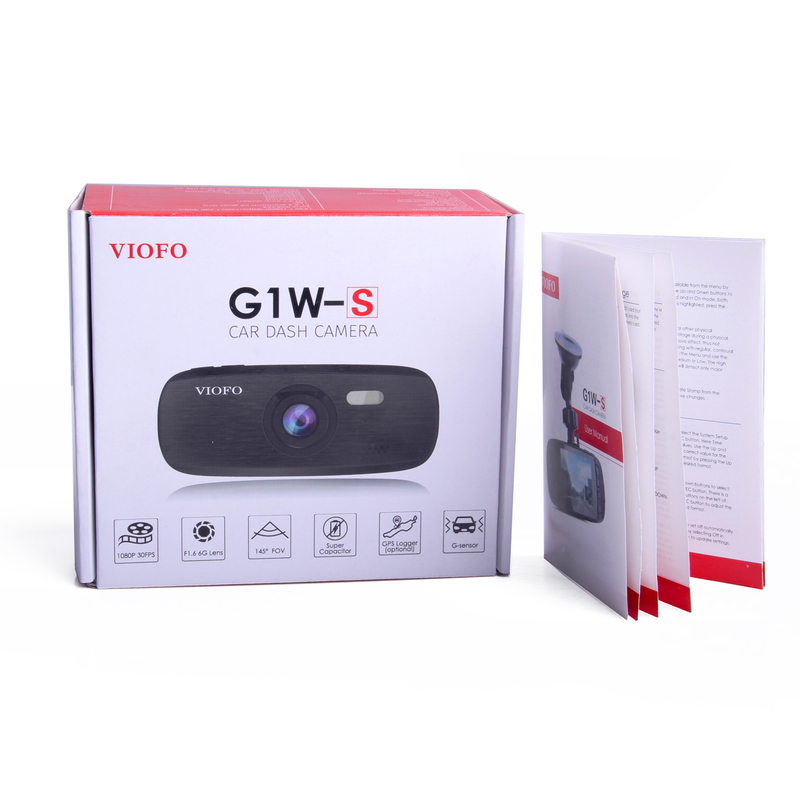 The G1W-S Car Dash Camera is the latest model from the G1W series, featuring better low-light video recording and more reliability. Compared to earlier models, the G1W-S comes with a more advanced sensor and an improved lens, adding more detail to your footage. 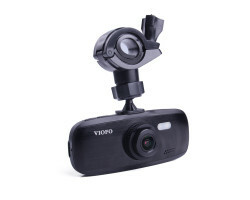 Designed to help you protect yourself on the road, the camera has all of the features you need to ward off reckless drivers and fraudulent insurance claims. 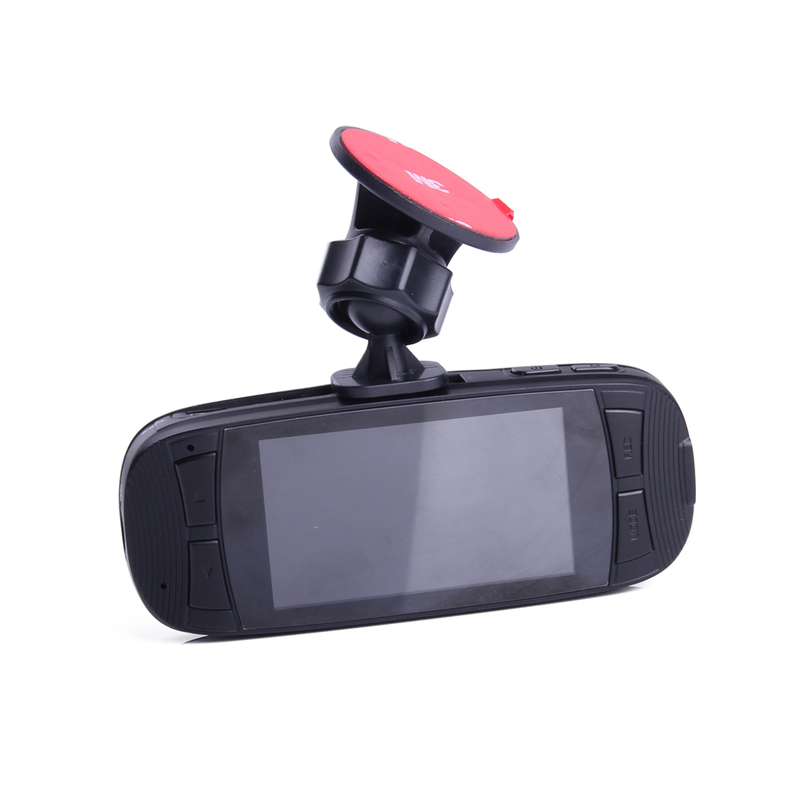 Stay safe everywhere you drive with the G1W-S Car Dash Camera. 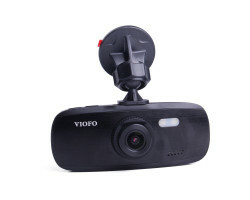 This powerful dash camera records full 1080p HD video and audio, helping you see important details like license plates and street signs. 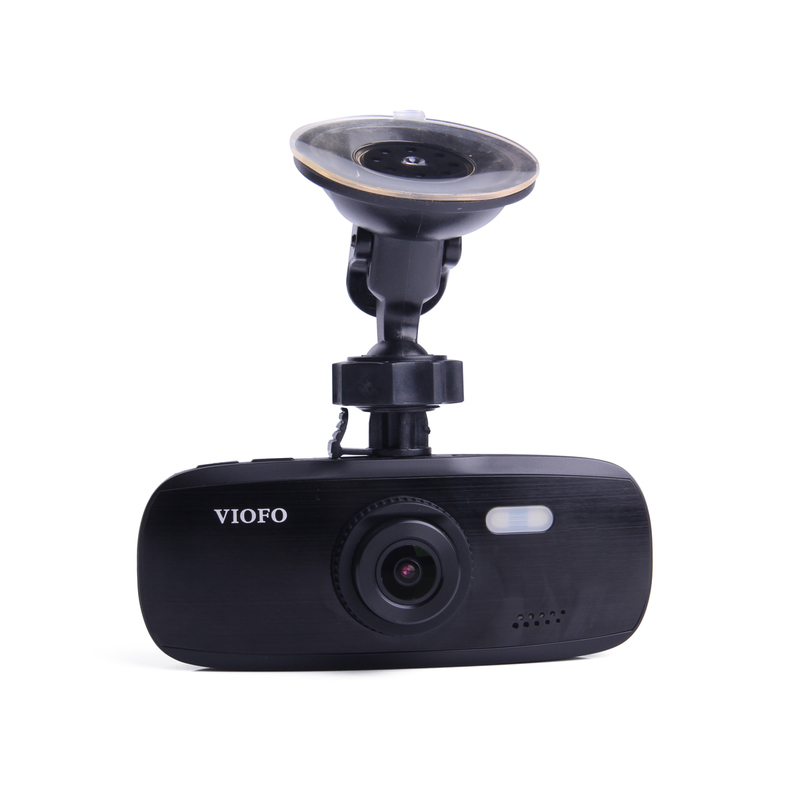 It records everything using an improved 145-degree wide-angle lens for a greater scope of view, giving you a clear picture of both sides of the road. 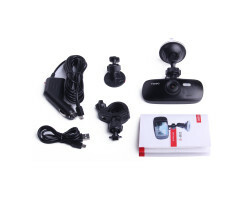 Just attach the camera to your windshield using the included suction mount and you’ll be able to see everything that’s happening in front of your car. 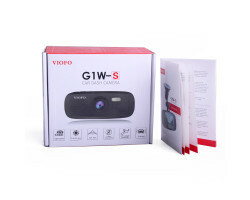 Unlike previous versions of the G1W, the G1W-S Car Dash Cam comes equipped with a high-quality sensor that’s perfect for low-light video recording. 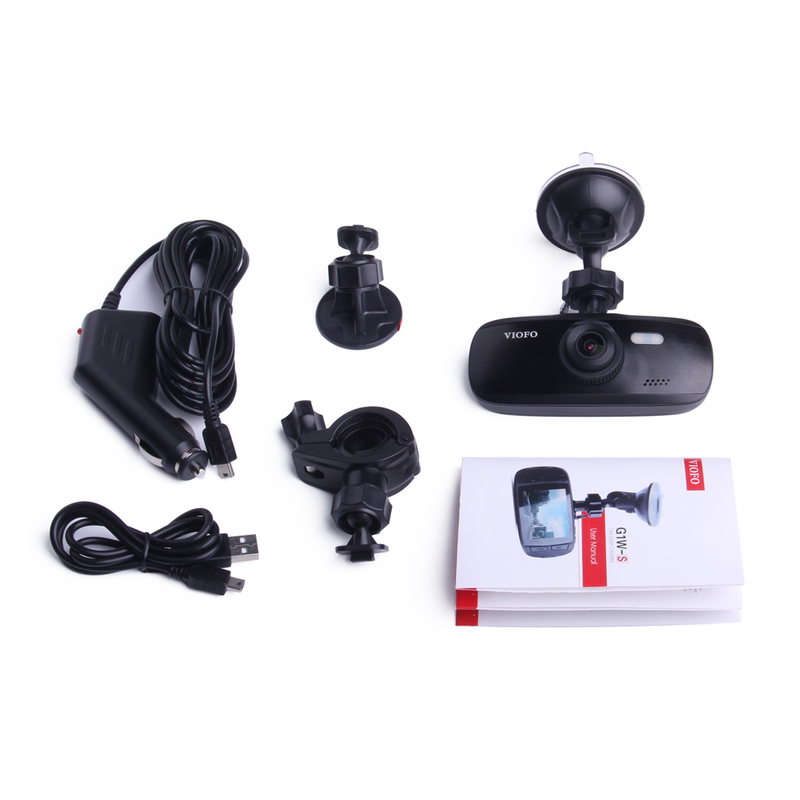 The camera is designed to pick up important details even when daylight and streetlights are scarce. 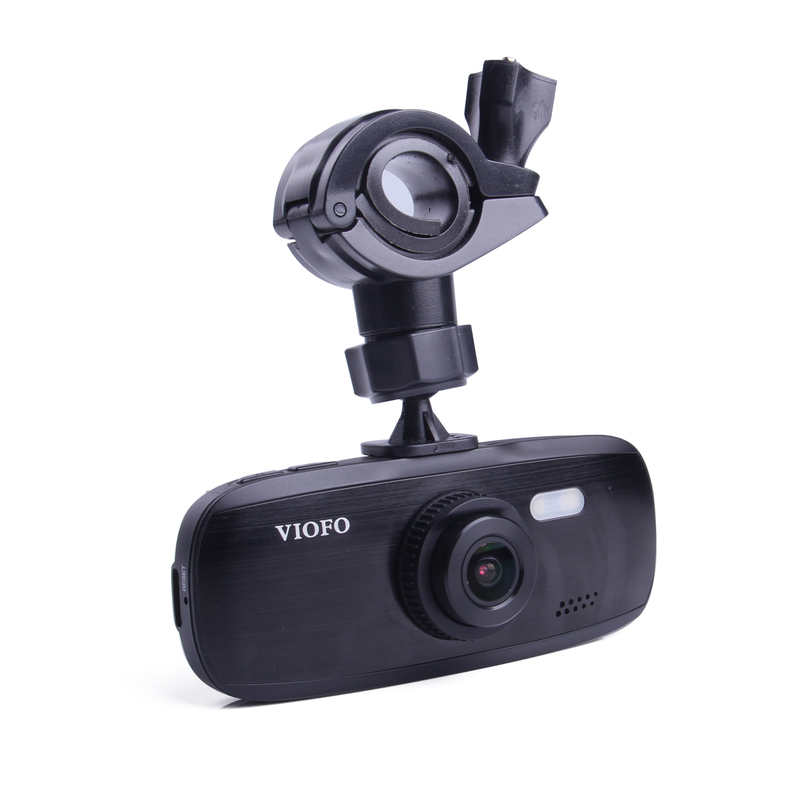 If you get into an accident after the sun goes down, you can rest assured that you’ll have all of the evidence on video. 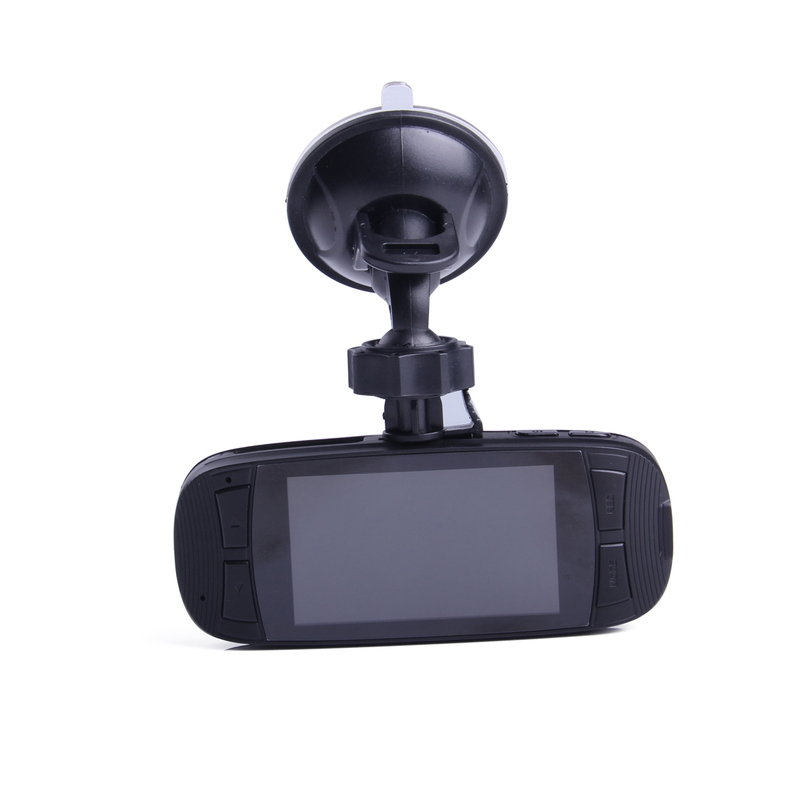 Instead of using a battery like some of the previous G1W models, the G1W-S Car Dash Cam is more reliable because it runs on a capacitor that plugs directly into your car. 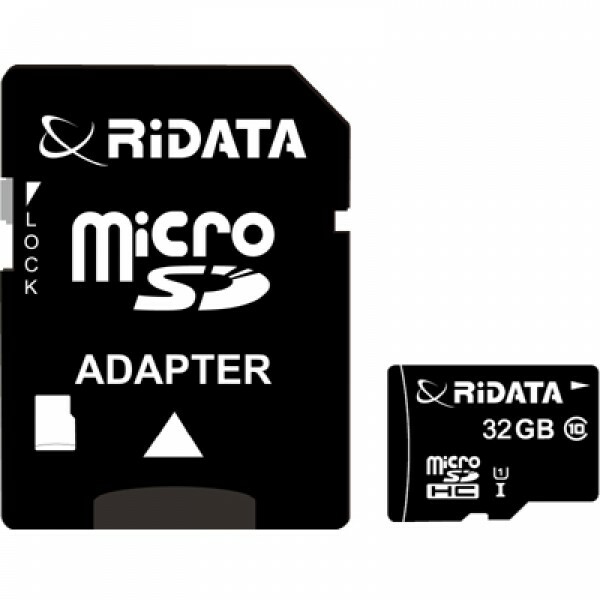 This gives the camera continuous power, so you don’t have to worry about keeping the battery charged. 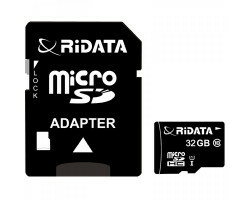 The capacitor also helps protect the camera during the summer and winter. 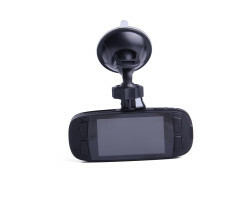 Dash camera batteries tend to fail when they’re exposed to excessive heat and freezing temperatures. 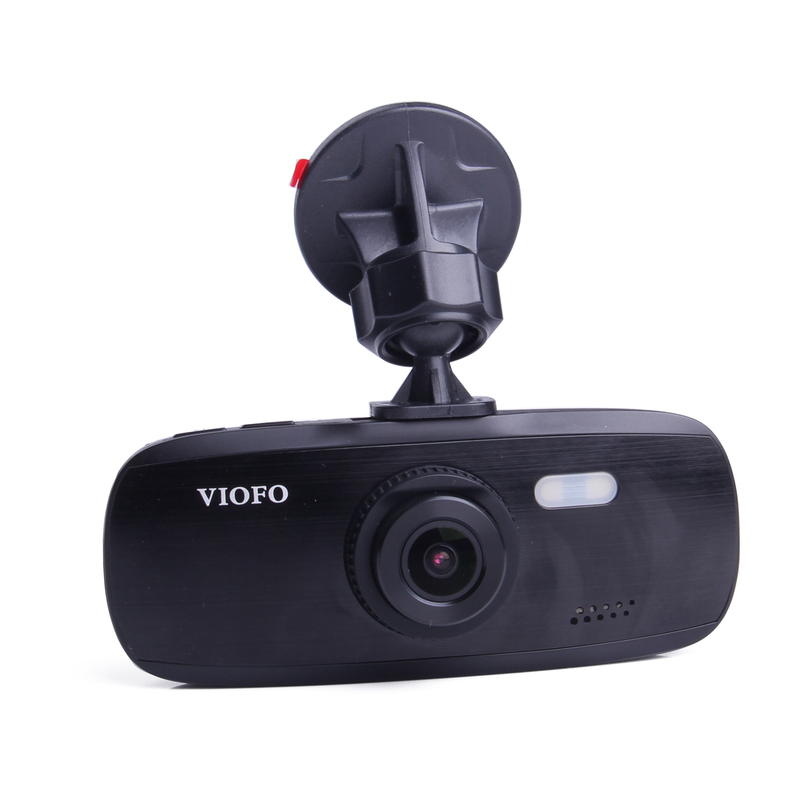 The camera also includes a built-in G-sensor that can detect when something or someone impacts your vehicle. 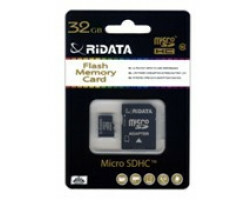 It safely stores your accident footage on the memory card, protecting it from the overwrite feature. You can relax knowing that the camera will never accidentally delete crucial evidence, even if your memory card is almost full. 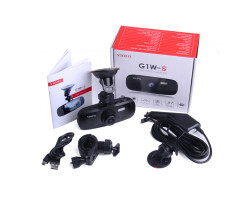 The G1W-S Car Dash Camera is also extremely easy to use. 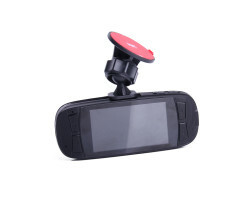 It automatically turns on as soon as you start your engine for continuous accident surveillance. 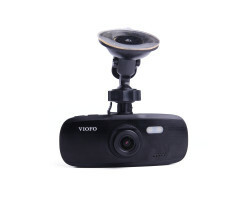 Regardless of what’s happening on the road, the camera will always be on and ready to record. 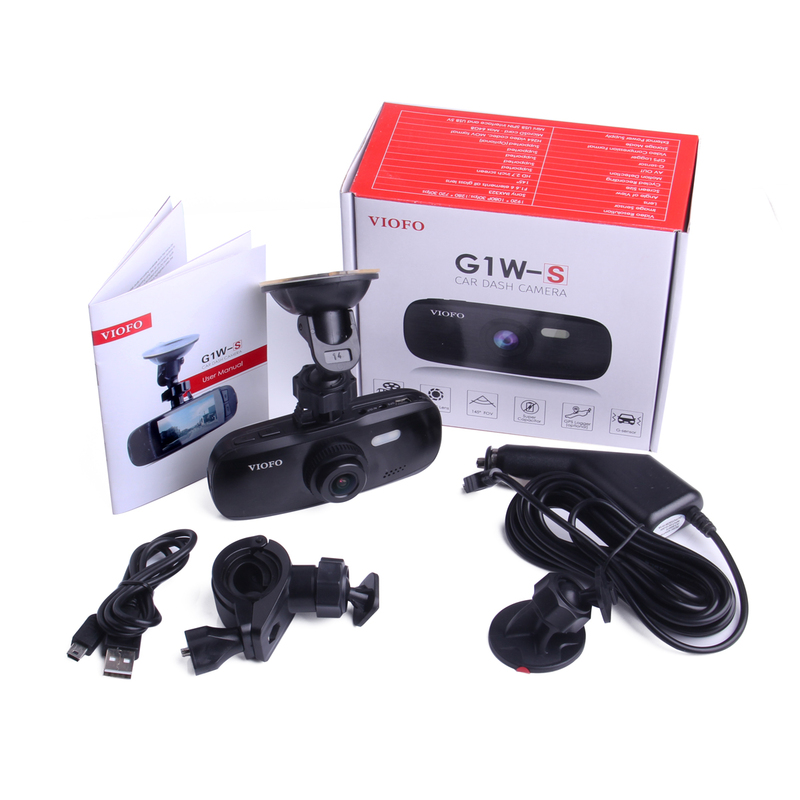 Get complete peace of mind every time you drive with the G1W-S Car Dash Camera.